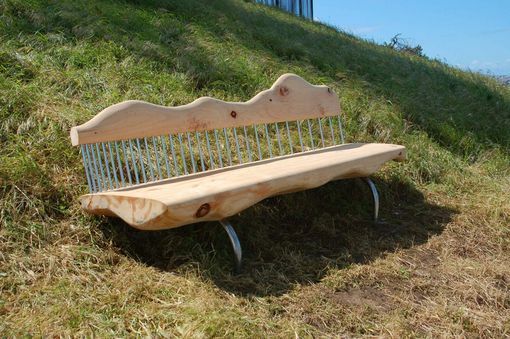 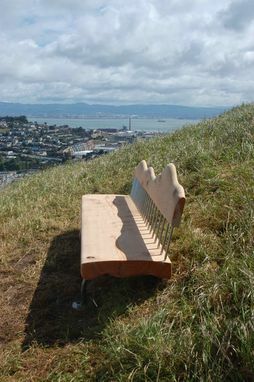 This bench was installed atop a hill in San Francisco. The curves mimic the topography of the hill. 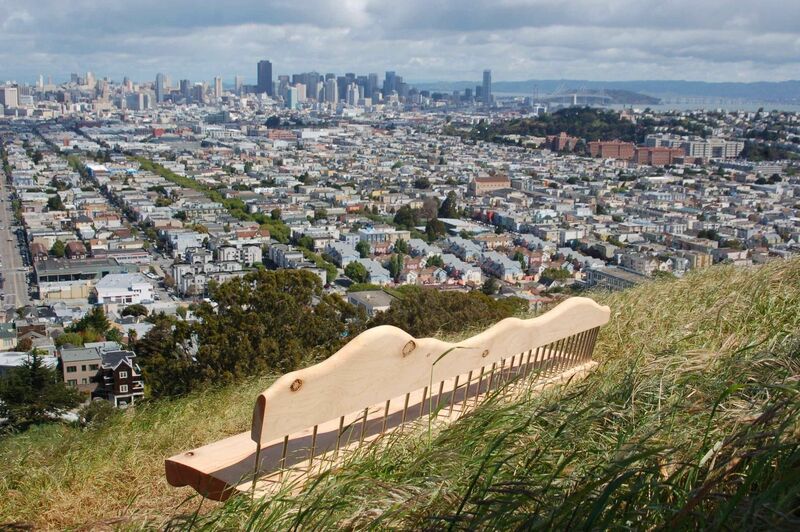 The cypress wood is reclaimed from Golden Gate Park and ages beautifully over time to a silvery grey.